the foundation of club activity. effective club service in Membership and Training . professional skills in service projects. club undertakes to improve life in its community. volunteering at an international project site. 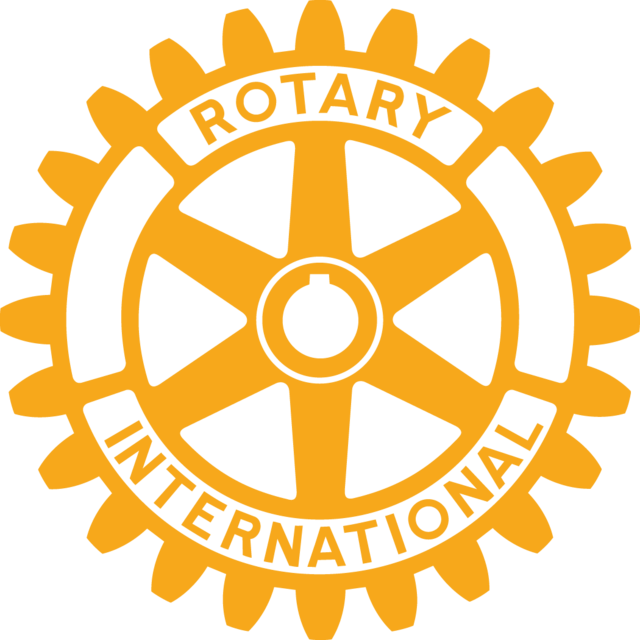 understanding with Rotary Youth Exchange.